Set in Manhattan, New York City, this hotel is less than one mile from Times Square and the Broadway Theatre District. It features 2 restaurants, a bar and free Wi-Fi. 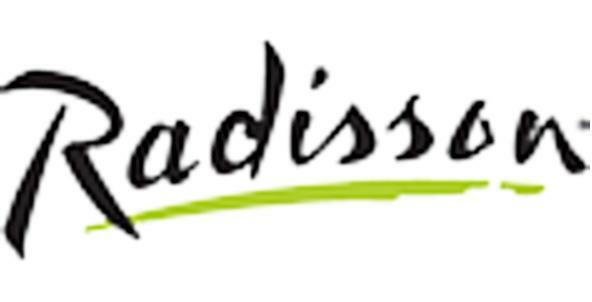 Radisson Martinique on Broadway offers air-conditioned rooms furnished with a cable TV and work desk. Each comfortable room has a coffee maker, hairdryer and ironing facilities. Dining options at the Radisson Martinique includes international cuisine at Café Martinique or korean barbecue at Kum Gan Sang. In the evening, enjoy a drink at Martinique Cocktail Lounge. The Radisson Martinique is part of the National Trust of the Historic Hotels. Guests can use the hotel gym or receive a free day pass to Bally’s Health Center. The Empire State Building and Rockefeller Center are both within walking distance of the Radisson Martinique. Just 2 blocks away visitors can take a train from Penn Station.